Juan Carlos Buitrago, D.D.S., first received his dental degree from Fundacion Universitaria San Martin in Bogota, Colombia in 1986. He validated his Dental Degree in the United States at The University of Florida through the Foreign Trained Dental Program, in the College of Dentistry and became a Doctor in Dental Surgery in 2000. Then he completed a fellowship in Implant Dentistry in the International Congress of Oral Implantologists in 2001. Dr. Buitrago studied implants and bone grafting at the University of Miami, where he took the Masters Series in oral implantology. He spent his early years as a dentist being an Associate Professor at the University of Florida School of Dentistry in Hialeah, FL Dental Clinic. Dr. Buitrago attended and completed different course levels in Implantology in the Atlanta Georgia Teaching Center. He then completed all courses on Implants and Bone Grafting at Pikos Institute in Tampa, Florida. He received his certification in Conscious Sedation from the University of Alabama. 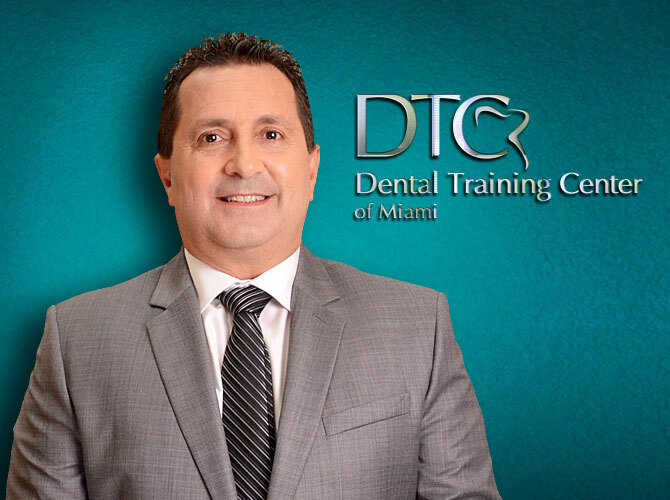 He founded the Dental Training Center of Miami in 2015. Dr. Buitrago has a wide range clinical experience on different implant system placements, in which he has worked on over 5,000 implant cases. He has been a speaker for different implant systems and is an expert using L-PRF. Being an expert in the area of implants he is a Co-charmain of the implant department for the SEGD Program at Miami Larkin Hospital. Years after working in general dentistry, which he still practices, his expertise centers in sinus lifting, lateral window and membrane elevation, bone and soft tissue grafting, and implant placement. He has experience with full arch restorations and also skills in full endodontic therapy including molars. 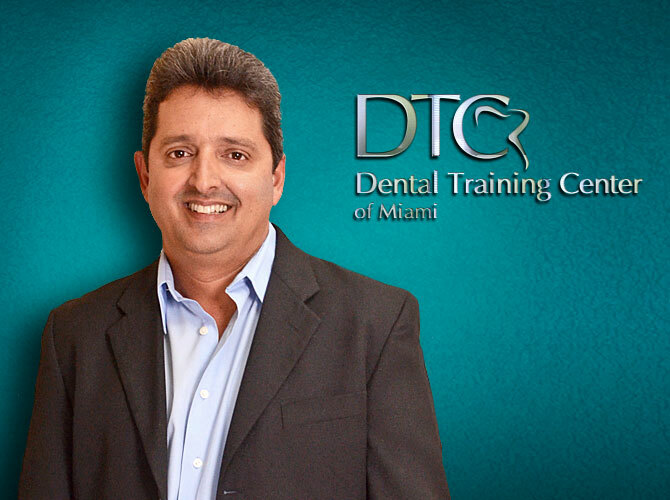 Dr. Buitrago is President and Founder of Dental Training Center (DTC) of Miami. As academic director of the DTC he lectures in basic and advanced implantology, soft and hard tissue grafting, alveolar socket preservation plus vertical and horizontal mandible / maxilla. Dr. Buitrago is also involved in academics with different universities in South America. He is a recognized national and international speaker in the area of Implant Dentistry.